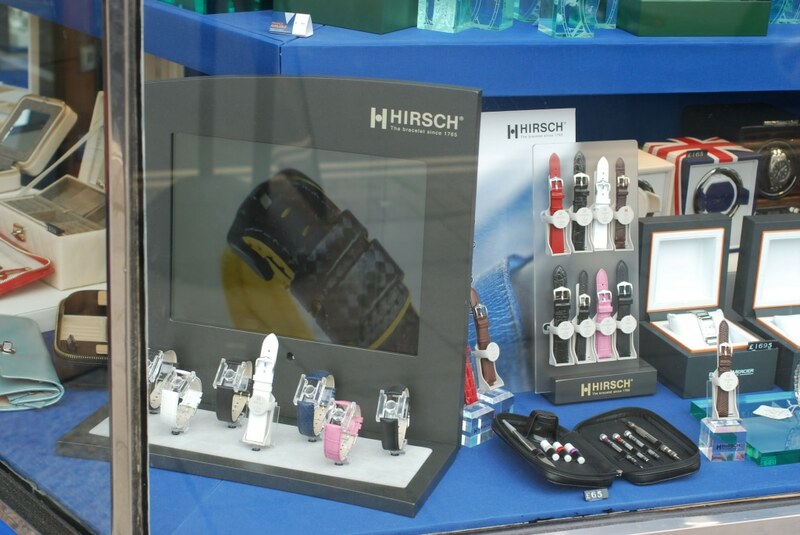 We are confident and proud to supply and fit Hirsch watch straps onto your watch with a 2 year guarantee. 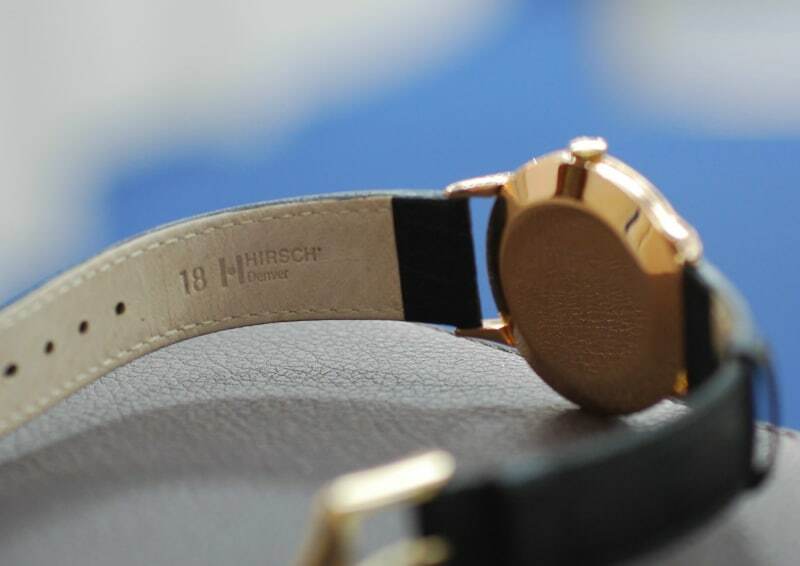 Hirsch watch straps providing you with the best quality for long lasting luxury established since 1765 using natural leather for outstanding high-quality straps Hirsch is the only choice. Setting new standards in term of pleasant skin-feeling in any wearing situation as the straps are designed to adapt to your environment with the 100M Water-Resistant and Pro Skin straps. 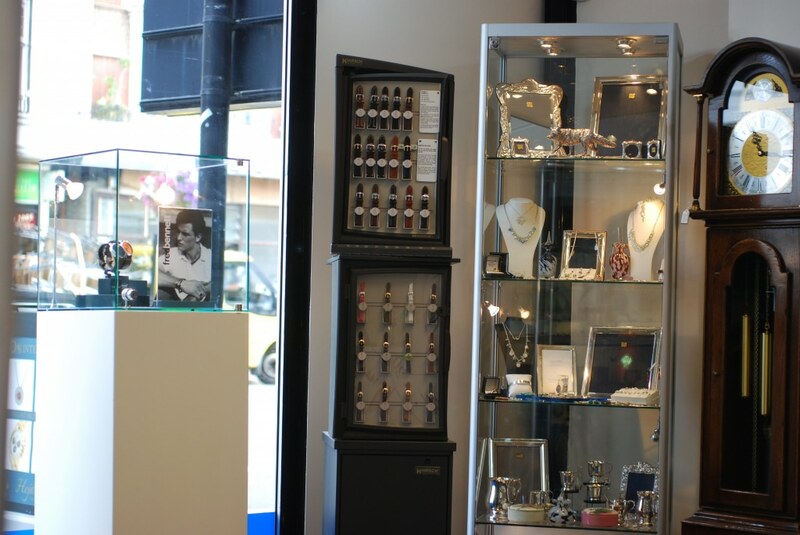 Even people with delicate skin can enjoy their favorite leather bracelet. With our wide range of straps and different textures and leathers we aim to please every customer with the stylish and comforting straps all in stock inside our store or contact us for more details.